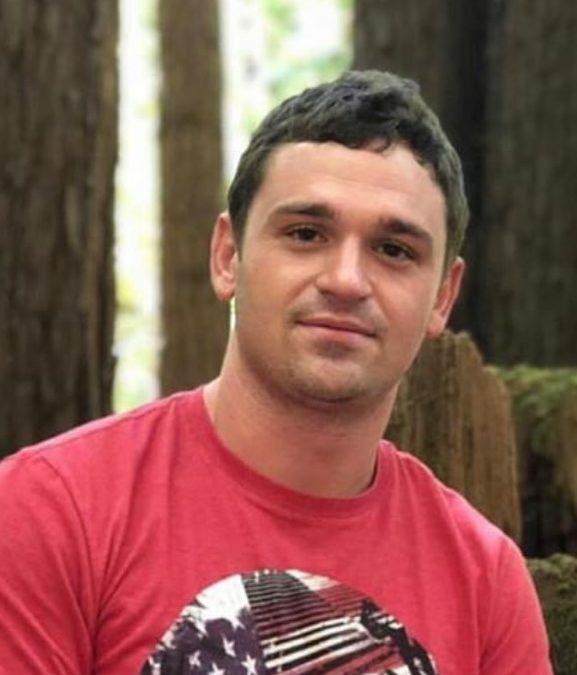 Michael Petersen Lange, age 26, of Tempe, AZ., passed away on Tuesday, September 4, 2018 unexpectedly at his home. He was born at Desert Samaritan Hospital in Mesa, AZ., October 24, 1991, to Jeffrey Petersen Lange and Denice Michelle Brown. Michael was a handsome, kind, loving, and competitive guy, his personality was contagious. He brought so much love to the table for everyone, selflessly. Michael was an amazing guy, always making people laugh and being the glue that held his family and friends together. He always appreciated the little things in his life. He loved his mom and dad and his brothers, Josh and Matthew. The boys had each other’s backs through childhood, sports, school, girlfriends, good times and bad times. Michael loved his Arizona, Iowa, Minnesota, and Kentucky families, and loved visits to those states with his uncles and cousins enjoying Iowa Hawkeye wrestling meets, University of Kentucky football games, and his beloved Minnesota Vikings. Michael was a tremendous athlete. He starred at Corona Del Sol High School in Tempe, AZ., becoming an all-city, all state running back. He also competed in track in the 100m and 4 X 100m relay at the Arizona State Track meet. As a youngster, he participated in wrestling and baseball. He loved the outdoors and went on many adventurous hikes. Michael also loved music, and especially his dog Zeus. He was a 2010 graduate of Corona Del Sol High School and a May 2018 graduate of Arizona State University. He is survived by parents, Jeffrey Mark Lange of Tempe, AZ., and Denice Michelle Lange of Tempe, AZ; two brothers, Joshua Tyler Lange and Matthew Jeffrey Lange, both of Chandler, AZ; paternal grandparents, Kent and Carol Lange of Centerville, IA; maternal grandmother, Elaine Brown of Tempe, AZ; four uncles, Aaron (and Monique) Brown of Chandler, AZ; Tom (and Kathy) Lange of Centerville, IA; Jon (and Kim) Lange of Plainview, MN; and Chris (and Susan) Lange of Somerset, KY; and several cousins, James Myrick, Jake Brown, Brittnie Brown, of Chandler, AZ; Justin (and Michele) Lange of Johnston, IA; Ben (and Sheree) of Centerville, IA; James (and Nicole) Lange of West Des Moines, IA; Maddison Lange of Iowa City, IA; Nicholas (and Carianne) Lange of Minneapolis, MN; and Emma Lange of Plainview, MN; Sarah Lange Hyden (and Doug) of Prestonsburg, KY, Andrea Lange Carey (and Jake) of Nashville, TN; Alex Lange of Lexington, KY; William Lange of Charlotte, NC; Charlotte Lange, Camden Lange, Oliver Lange, Quinn Lange, Jackson Lange, Vincent Lange, and Thomas “TJ” Lange. Michael was preceded in death by his maternal grandfather, David Brown, and all of his great-grandparents. Michael was taken from us way too soon and he was loved by many. He was an angel on this earth and brought joy to everyone. We are going to miss you, Michael, and may you forever rest in peace and paradise. Visitation will be on Friday, September 7, 2018 from 5:00pm until 8:00pm at Bueler Chandler Mortuary, 14 West Hulet Drive, Chandler, AZ 85225. A second visitation will be held on Saturday, September 8, 2018 from 11:00am until 1:00pm at Day Springs United Methodist Church, 1365 East Elliot Road, Tempe, AZ 85284. His funeral service will follow on Saturday at 1:00pm at Day Springs United Methodist Church with Patrick Buck officiating. Graveside services at Oakland Cemetery in Centerville, Iowa Saturday, September 15, 2018 at 1:30pm arrangements by Lange Funeral Home, 1900 S 18th Street, Centerville, Iowa 52544. 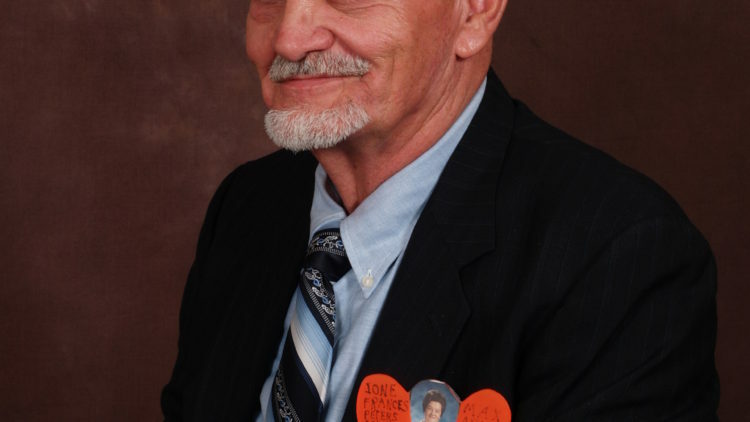 You are welcome to view the obituary and send condolences to the family at our website: www.LakeCumberlandFuneralService.com The local obituary appears courtesy of Lake Cumberland Funeral Home. Our condolences, and our prayers to Jeff, Denice and boys. “Smitty” and Sue….friends from Clinton. When a wife loses her husband, she’s a widow. When a child loses his parents, he’s an orphan. However, when a parent loses a child, there are no words! Please accept our deepest, deepest condolences for the loss or Michael. We pray our loving Heavenly Father (Psalm 83:18) grants you peace during this difficult time.